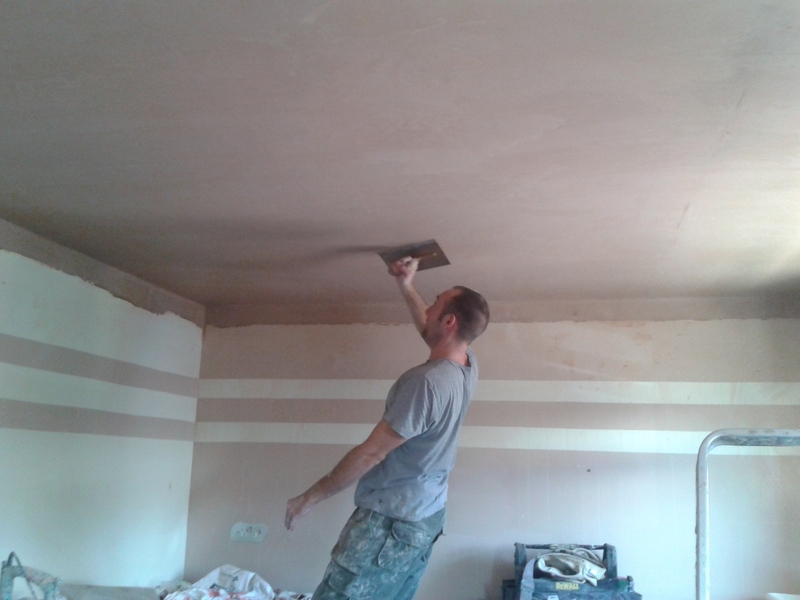 We undertake all aspects of internal plastering, this is what we do day in day out. 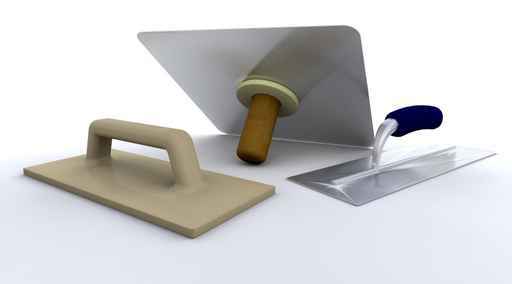 Plastering can transform your home making your property look sharp and modern also potentially adding value. We can accommodate any job big or small. We always use the correct materials and methods to ensure our work endures the test of time. 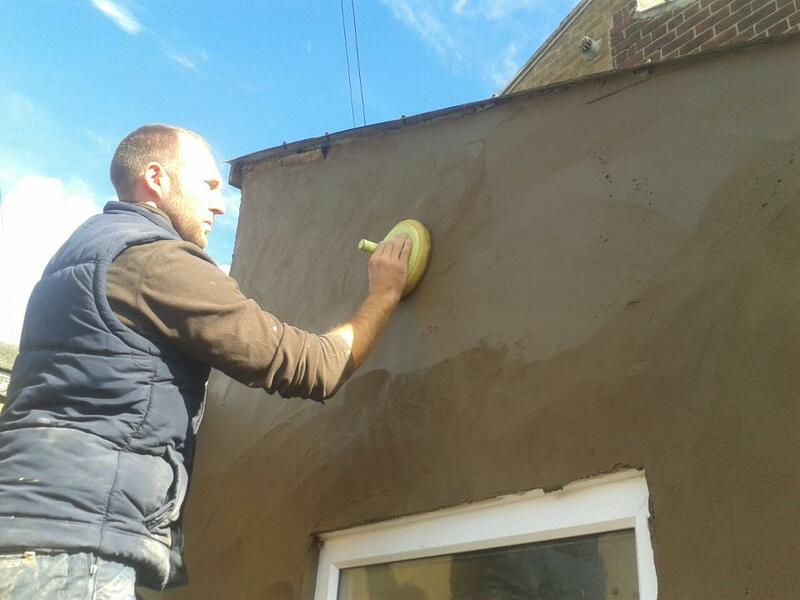 Rendering can be used to improve the cosmetics of a garden wall or the side of a house as it can be done in different decorative methods and painted to look attractive. Older properties are rendered to offer protection from the elements which is effective and lasts a long time but eventfully needs maintain/redoing. The correct application and knowledge is required to ensure a long life for such work. We are more than happy to give free advice or quotes for your property. 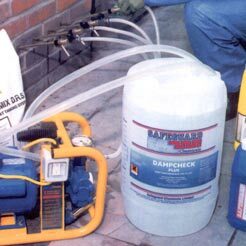 Raising damp and penetrating damp can cause major problems in properties and its important to get any damp issues resolved using the correct methods. Injection and tanking are the most commonly used methods depending on many factors. 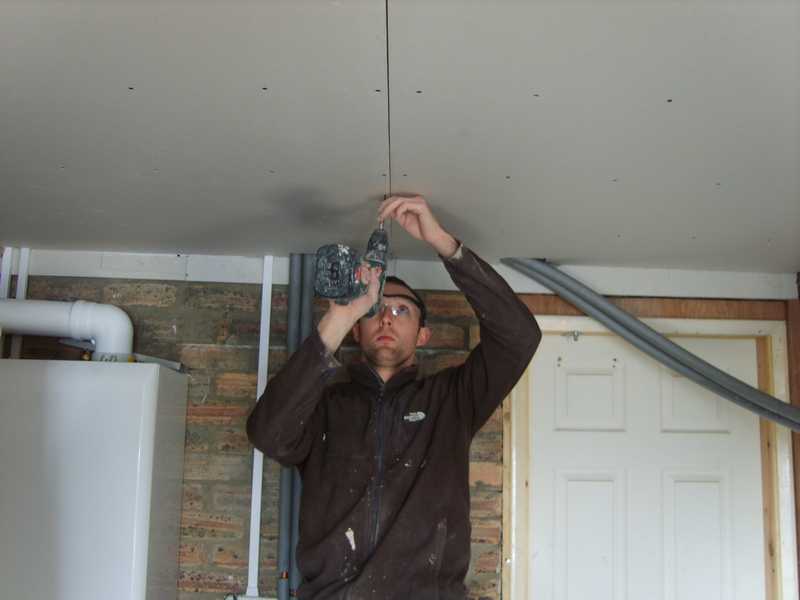 We are able to install damp courses and are able to provide Sovereign damp course certificates for our work. Damp looks unsightly and there are no quick fixes to cure it, it will devalue you home and can cause illness, so call us for advice and a quote. 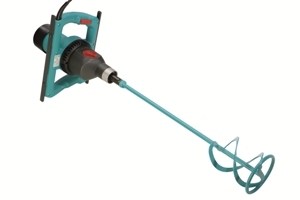 please get intouch for any work you are planning and we will give you a free quote.